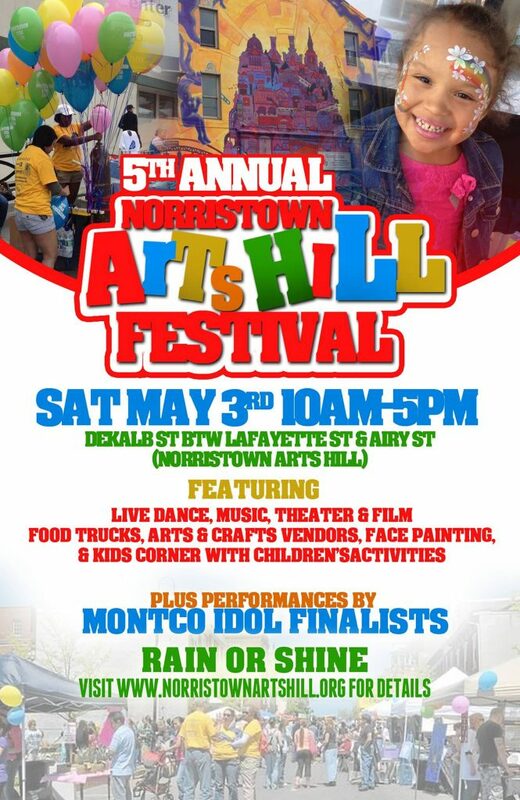 A street fair of the arts for all ages, featuring theater, music, food, games, crafts, film, and free activities! Too hot outside? From 12-3 pm, Project Twenty1 is hosting an open house, where you can learn about our independent film and animation community. Project Twenty1: Philadelphia Film & Animation Festival, 21-Day Filmmaking Competition is proudly powered by WordPress and BuddyPress. Just another WordPress Theme by Themekraft.